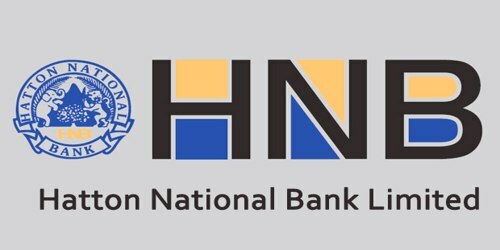 It is a broadly described annual report of Hatton National Bank Limited in the year of 2006. During the financial year, Total assets of the Bank recorded at Rs. 196 billion, a modest growth of 18% over last year’s Rs. 166 billion. The Bank’s deposit base showed a growth of 15% to Rs. 148 billion. The Bank’s income tax expense significantly increased by 308% to Rs. 798.9 million during the year. Commission, dividend and other income reached Rs. 2,269 million up by 6.1% compared to the previous year. The Bank recorded a Pre-tax profit this year of Rs. 3,095 million compared to Rs. 2,008 million last year, which is a significant growth of 54% in 2006. The Bank alone recorded a Pre-tax profit of Rs. 3,019 million which is a 63% growth over the previous year. The Board of Directors of the Bank has recommended @25% (2005 – 20%) Final Dividend to be paid on 10th April 2007 to holders of Issued and paid up Ordinary shares of the Company as at the close of business on 29th March 2007 subject to tax from the balance carried forward as at 31st December 2006. This Dividend together with the Interim Dividend of @25% (2005 – 20%) paid on 11th December 2006 amounts to a total dividend of @50% (2005 – 40%) for the year 2006.